New live TV partner SPORT1 will broadcast 3.5 hours of programming live from every race weekend in Germany, Austria and Switzerland. 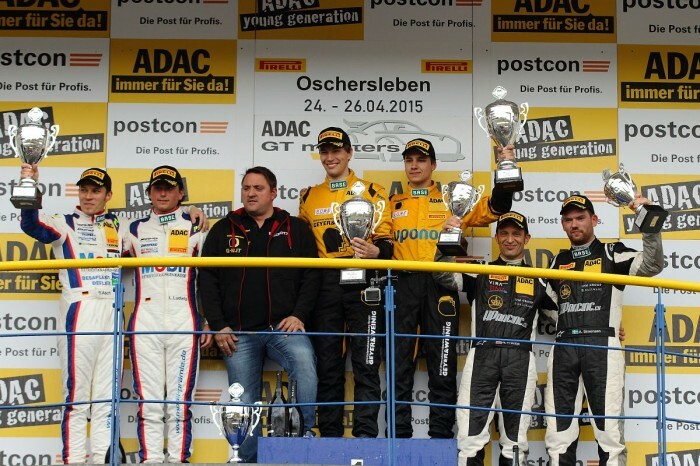 The ADAC GT Masters has an extensive national and international TV package in place for the 2015 season. New live TV partner SPORT1 will broadcast all races in Germany, Austria and Switzerland live and in full on Saturdays and Sundays at 1:00 pm, commencing with the season opener on the weekend of 24th-26th April in the etropolis Motorsport Arena Oschersleben. 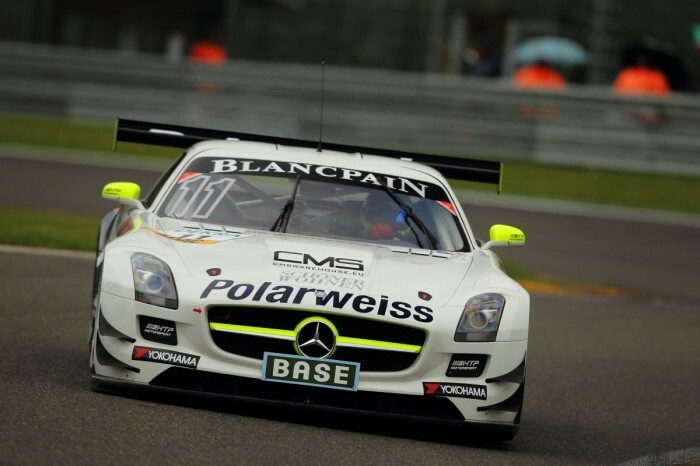 More than 100 TV broadcasters in 210 countries will transmit pictures from the ADAC GT Masters all around the world. 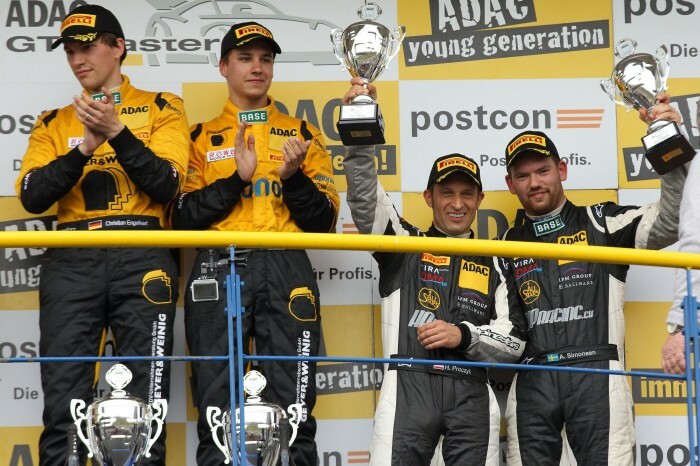 For the first time, the ADAC GT Masters will have a wide international live coverage during the season. 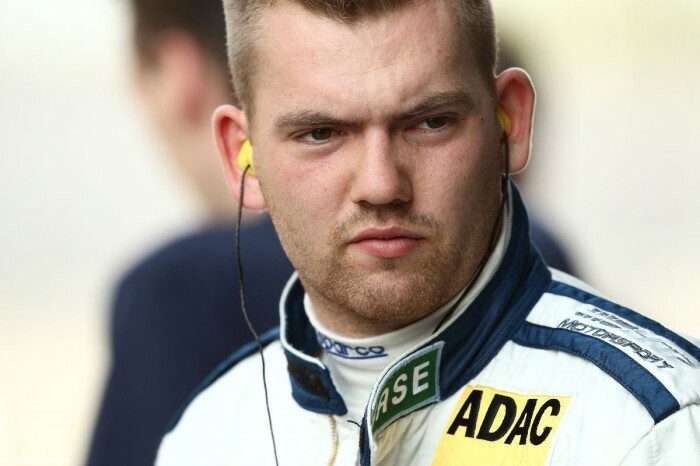 Around 25 TV companies will broadcast ADAC GT Masters races live or delayed. New live TV partner SPORT1 will show more live pictures than ever before in German-speaking areas. In addition to the countdown before the race, SPORT1 will feature an analysis after the race lasting 30 minutes in total and cover each 60-minute race in full. So, 3.5 hours of live pictures from each of the eight ADAC GT Masters weekends will be available on TV. SPORT1 will also show certain races live and in full without commercial breaks on the SPORT1+ digital channel. All races will also be shown live and in full on the internet live stream from SPORT1.de and adac.de/motorsport. Live broadcasts from the ADAC GT Masters start on Saturdays and Sundays at 1:00 pm and will be presented by Julia Josten. The new double act composed of Jan Stecker and pundit Patrick Simon will sit in the commentator’s box and give a blow-by-blow account of all 16 races. SPORT1 will broadcast highlights from the ADAC GT Masters in magazine format at the weekend after each event, rounding off the extensive TV coverage of the ADAC GT Masters. For the second consecutive season, SKY car and motorsports channel Motorvision TV will also feature ADAC GT Masters races. Motorvision TV will show highlights from all 16 races, both throughout Europe as well as in the Middle East. Motorsport channel MotorsTV will broadcast highlights from the ADAC GT Masters in more than 40 countries in Europe as well as in Central and South America on Latin MotorsTV. Across Europe, the ADAC GT Masters can be seen live or delayed in countries including Italy (Nuvolari), the Netherlands (Sport 1), Portugal (Sport TV), Poland (Motowizja), Hungary, Romania (DIGI Sport in both cases), Russia (Auto 24 ) and in the Balkans (TV Arena Sport).